There are few things in life that can compare to bringing a child into this world. The love of a new family is an intense, intimate, surreal experience. Looking back at those first few weeks is often a blur from exhaustion and excitement. As a mother of two I can remember how quickly that time goes by, how quickly childhood passes. My children look to photo albums and point to their pictures on the walls. It helps them to create a sense of self and to build self esteem. This is what I try to capture for new families, those precious, fleeting moments. When I document a new family it is less about props and more about connection. I want to capture that fierce love, the intense joy, the excitement and the awe at this new pint size creation before them. It's about the look a father gives to the mother of his child, it's the little feet cupped in big, strong hands, it's a mother as she caresses her little one's head. 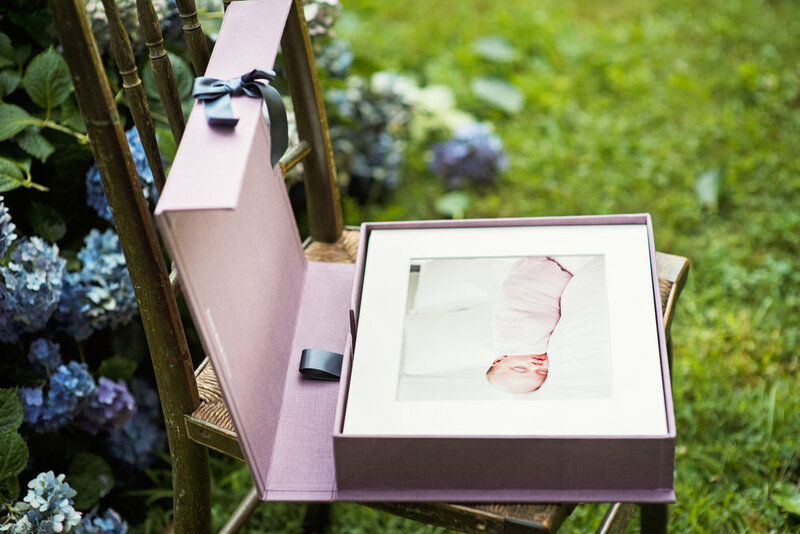 It's also a beautiful time to capture the nursery you spent so much time on, the gifts from loving friends and family and that crib you both tried to assemble. I have found that the best way to capture this is a baby plan. This is a series of three photo sessions that are timed with the development of your little one. The first session is the welcome home which is illustrated here, the next is around 6 months when the child is sitting up, and then the year mark when first steps might be taken. Our studio offers expert image curation and the highest quality art and products for your home. To us it is about the experience as much as the beautiful images. I come to your home for a pre shoot consult. We talk about your design aesthetics and personal preferences and I measure your walls. I shoot with that consult in mind and curate the best images for your in person reveal and ordering session. 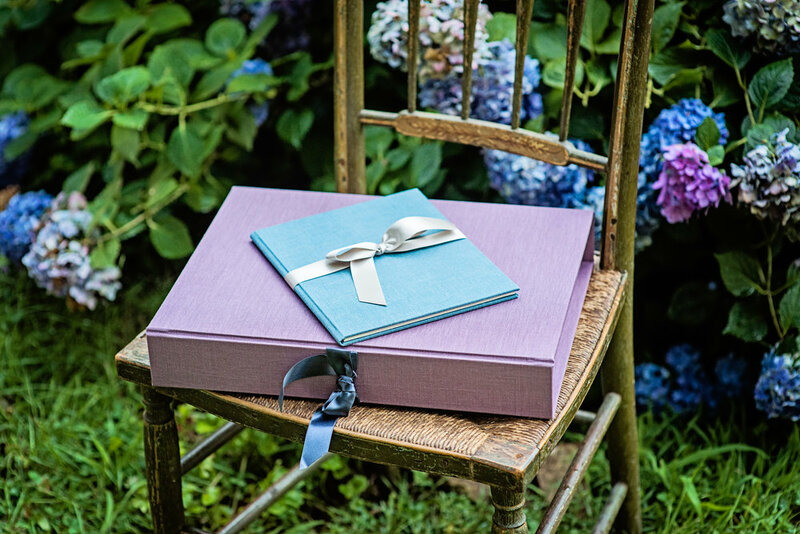 Whether it's wall art, specialty framing, a linen image box or a lux custom album every piece is designed with you in mind.